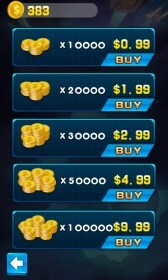 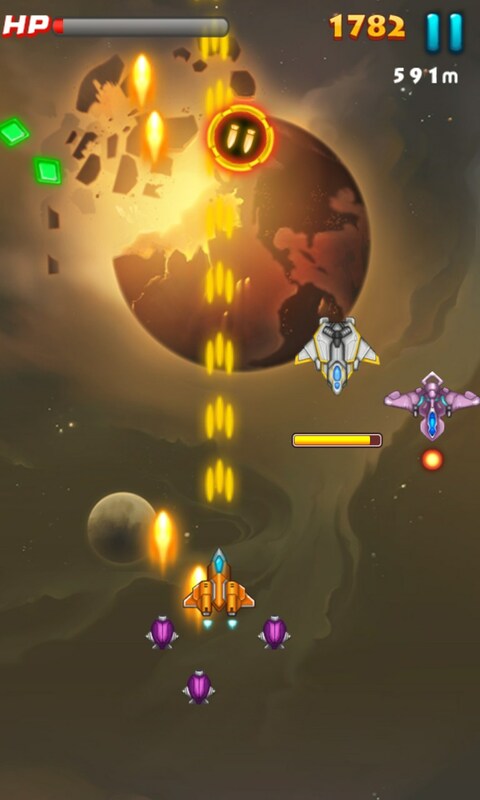 Starfleet War – Games for Windows Phone 2018 – Free download. 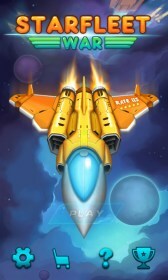 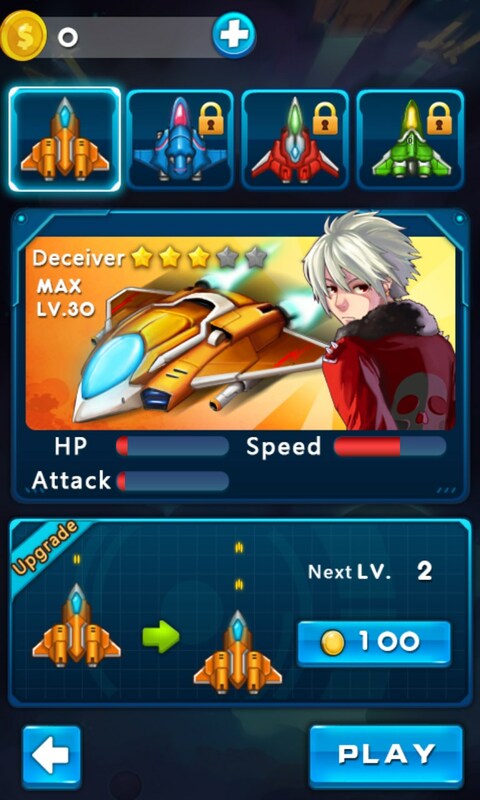 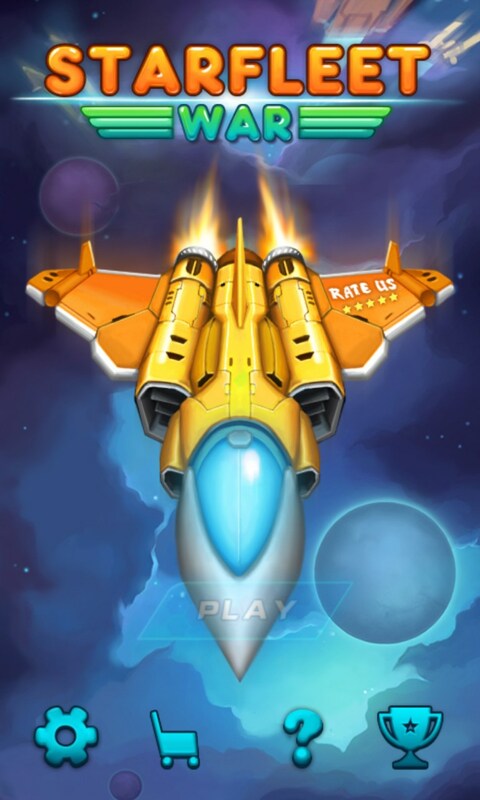 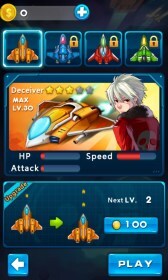 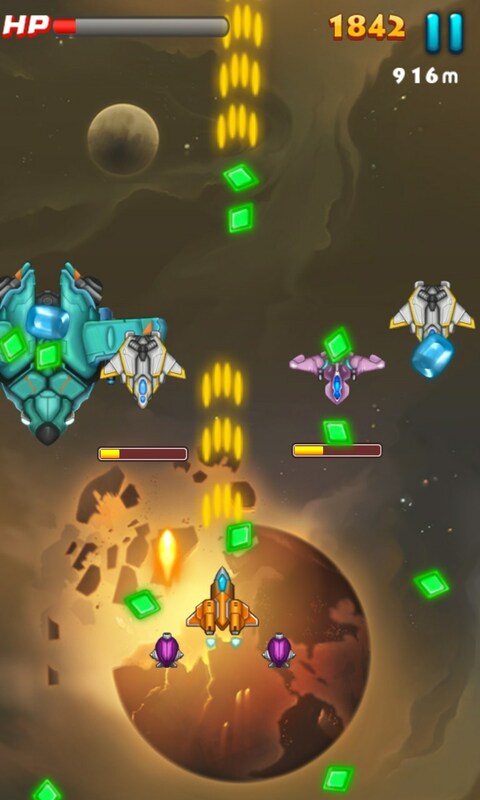 Starfleet War – Colorful scrolling shooter with many bonuses. 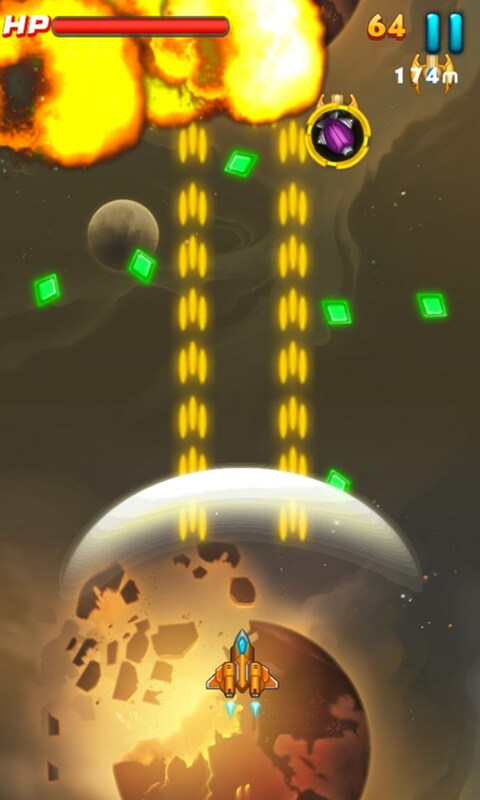 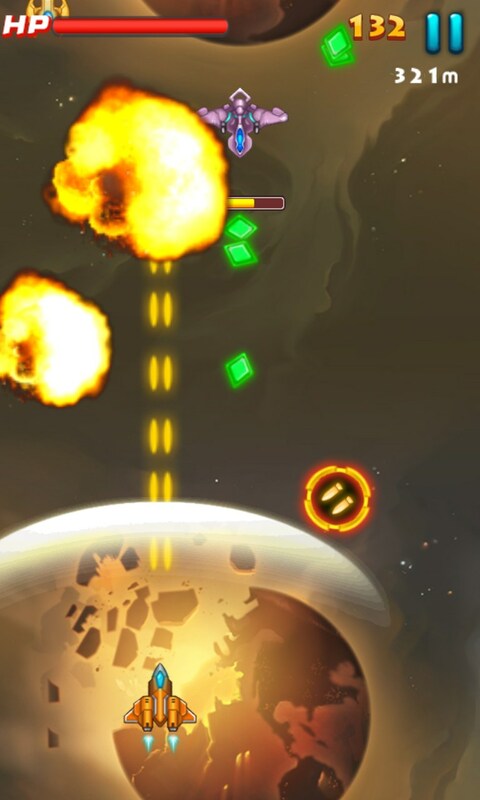 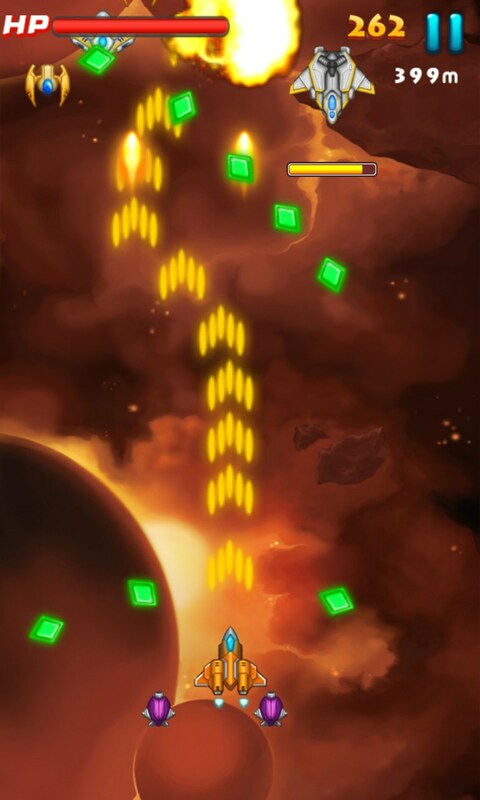 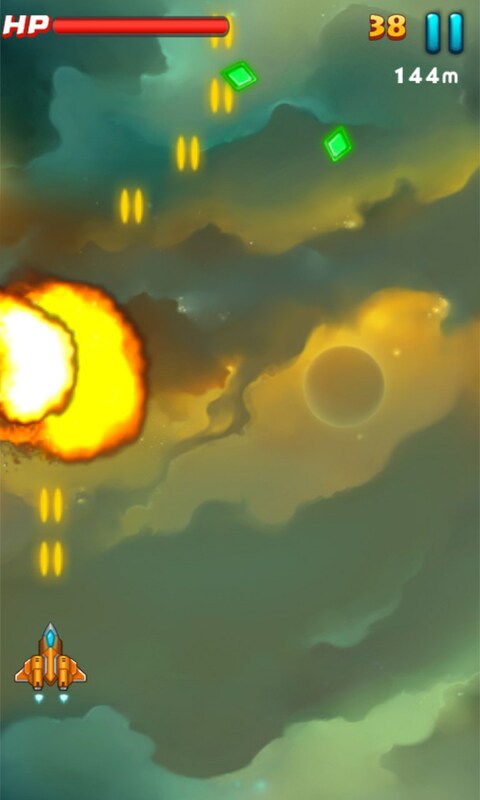 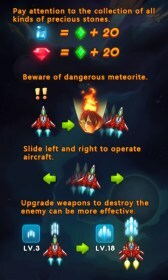 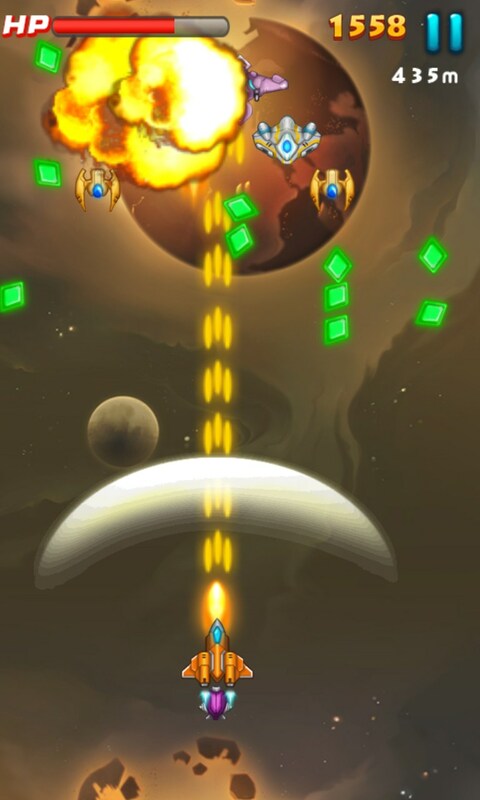 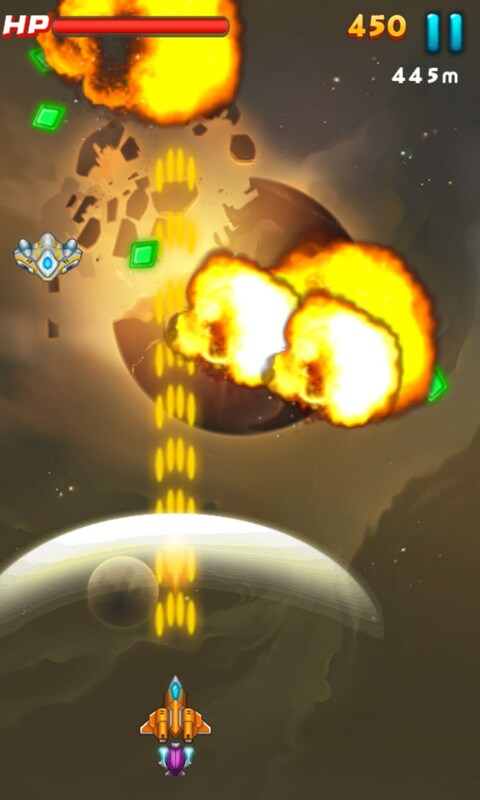 Starfleet War is a very dynamic scrolling shooter for Windows Phone in which you will have to run a small spaceship and destroy heavily armed alien fleet. 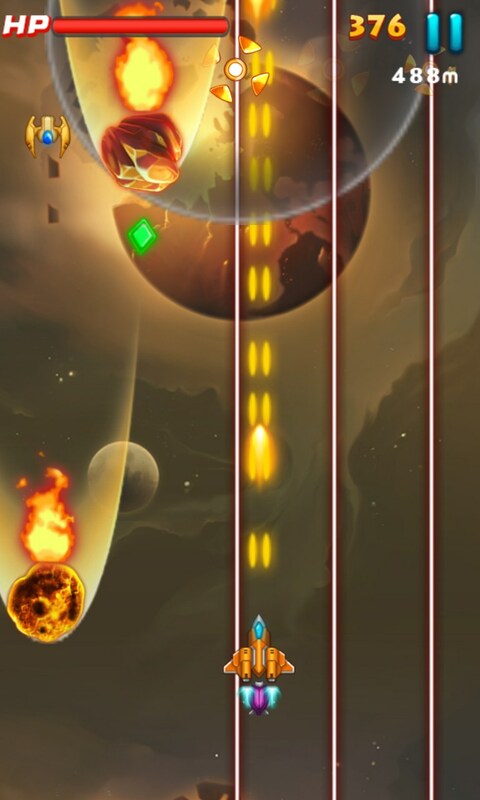 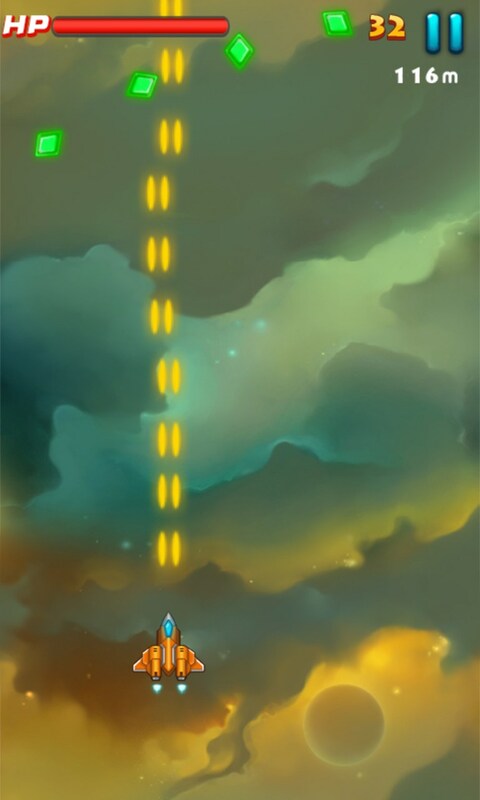 The game features a very colorful graphics, an excellent soundtrack and a responsive controlling. 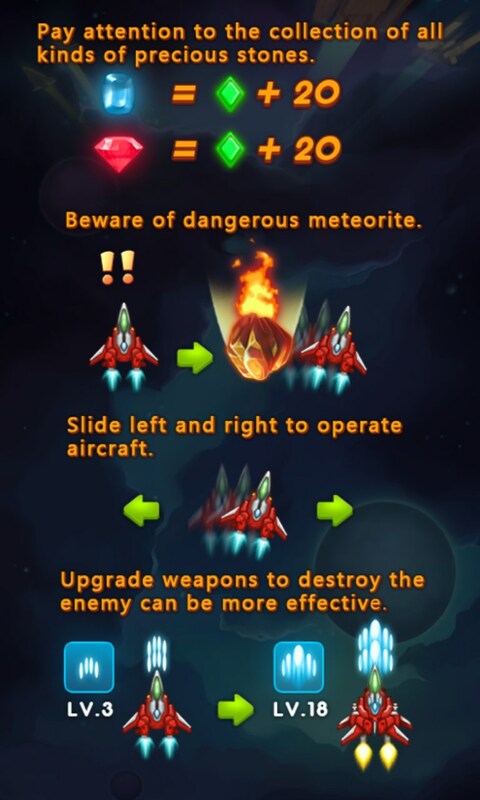 There are lots of bonuses and enemy ships so you will not have time to get bored.